Handling of the time lag between the Sci-Hub and AWS acquisition availability. This aspect might affect Near-Real-Time download. 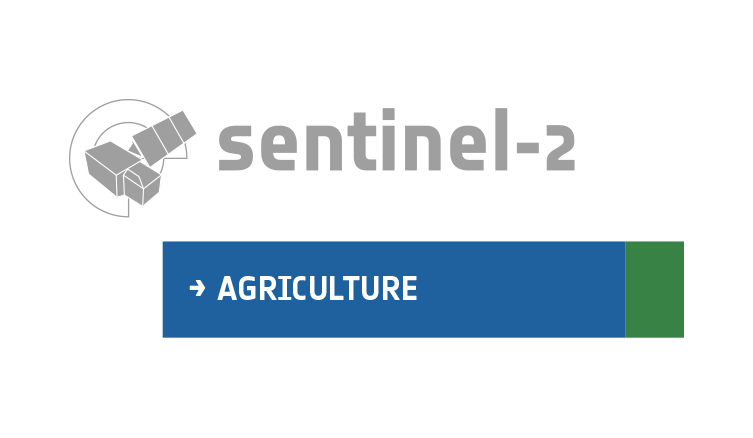 Workarounds were previously implemented to avoid the here-above issues and give you a high degree of freedom when defining your Sen2-Agri site. Be sure that we are working hard to have this features back in the new version. We should release the correction patch very soon so that you can apply it on your installation.